You are here: Home / Watch author Ken Wilson-Max read The Flute! We were lucky to have fab author Ken Wilson-Max come and visit us in our office! He treated us to a reading of his new book The Flute! 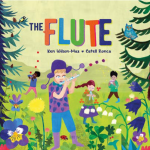 The Flute is the second book in our musical series Children Music Life, which introduces the joy of music to very young children! 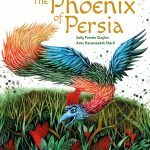 Just like the previous book The Drum, it’s illustrated by the fab Catell Ronca. The series is full of bright colours that reflect the magical sounds of each instrument. Each book is packed with diverse, relatable characters. Watch the video to experience the beautiful melody of The Flute! Hurrah! 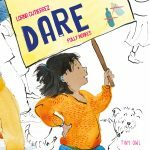 The Drum nominated for Kate Greenaway Awards! 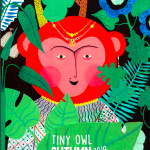 Read an interview with illustrator Catell Ronca: The Flute is colourful, lively, and emotional! Read a blog: Travel the world with the music of The Flute!